Las Vegas, NV – Today at CES 2017, Panasonic CityNOW, a business of Panasonic Corporation of North America, and Silver Spring Networks, Inc. (NYSE: SSNI) announced a new go-to-market alliance that leverages Silver Spring’s Starfish™ Internet of Things (IoT) platform and CityNOW’s diverse portfolio of smart and sustainable solutions for cities, real estate developers, utilities, and other smart city customers. CityNOW integrates best-in-class Panasonic and third-party technologies across five smart city pillars: smart mobility, clean energy, city services, smart buildings, and health & wellness. The alliance between Panasonic and Silver Spring Networks supports CityNOW’s Safe and Smart Streets initiative, which turns a single-use asset often considered a liability—the street light—into a multi-use, highly valuable asset. The street light pole becomes the host for multiple smart and sustainable technologies with cross-cutting benefits: controllable smart LED lights that save energy and O&M costs, community WiFi, environmental sensing (e.g., temperature, air quality, light intensity), video cameras for public safety and parking/traffic management. Connected and controlled by an IoT backbone, Safe and Smart Streets transforms “just a light” into the smartphone of the streetscape. Starfish, Silver Spring’s standards-based IPv6 network and data platform, provides the flexibility today’s cities need to help improve service levels, drive down operational costs, easily scale and expand smart city services on demand, and enable innovative services that can improve the living environment of millions of residents. 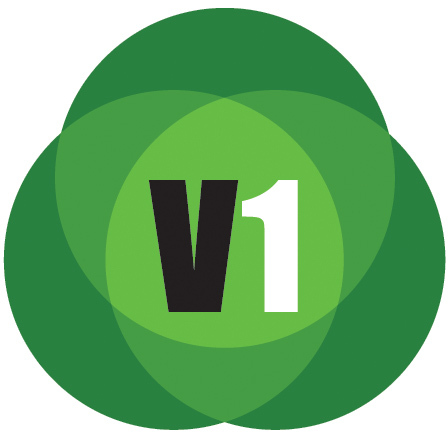 Under the new agreement, Panasonic will offer Silver Spring’s Starfish platform and SLV6 city management platform service models to its city and utility customers as part of its broader CityNOW integrated solutions portfolio. 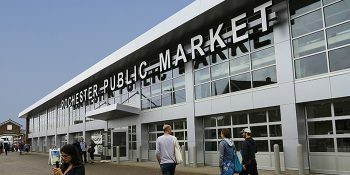 Panasonic has deployed Silver Spring’s Starfish platform to connect and control LED streetlights at Peña Station NEXT, a 400-acre, mixed-use transit-oriented development adjacent to Denver International Airport (DEN). 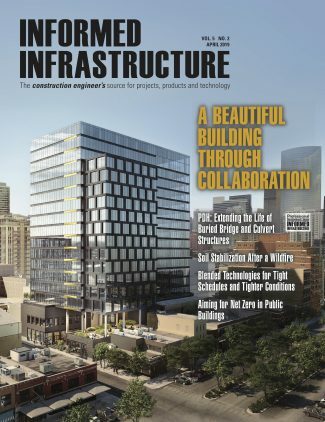 Panasonic—the anchor corporate tenant at Peña—has partnered with the City and County of Denver, DEN, utility Xcel Energy, developer LC Fulenwider LLC, and other stakeholders to make Peña Station NEXT an iconic example of smart and sustainable solutions. This public-private partnership will utilize Peña as a test bed for technologies and business models before broader deployment throughout the Denver metro area and beyond. Peña Station NEXT builds upon Panasonic’s global smart city expertise, including Fujisawa Sustainable Smart Town, a Panasonic-led smart and sustainable development in Fujisawa, Japan, about 30 miles southwest of Tokyo. Peña Station NEXT is also home to the Panasonic Technology & Solutions Center, which opened in September 2016 and serves as the operations hub for Panasonic CityNOW and Panasonic Enterprise Solutions Company. In addition to Denver and Fujisawa, Panasonic’s smart city planning and integration efforts around the world include cities in Germany, France, China, Japan, and others. With over 24.9 million enabled devices delivered on five continents, Silver Spring’s comprehensive and cost-effective network and data platform helps cities, utilities and companies reliably and securely connect things that matter. 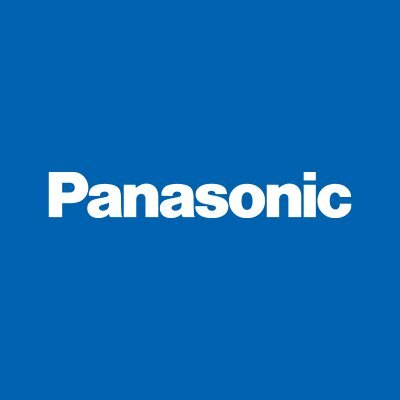 Newark, NJ-based Panasonic Corporation of North America is a leading technology partner and integrator to businesses, government agencies, and consumers across the region. The company is the principal North American subsidiary of Osaka, Japan-based Panasonic Corporation and the hub of Panasonic’s U.S. branding, marketing, sales, service, and R&D operations. Panasonic was featured in Fortune Magazine’s 2016 ranking of 50 companies that are changing the world and doing well by doing good. Specifically cited were its smart and sustainable technologies, including its contributions to smart cities and the electric vehicle revolution. Learn more about Panasonic at us.panasonic.com/news. Silver Spring Networks enables the Internet of Important Things™ by reliably and securely connecting things that matter. Cities, utilities, and companies on five continents use the company’s cost-effective, high-performance IoT network and data platform to operate more efficiently, get greener, and enable innovative services that can improve the lives of millions of people. With more than 24.9 million devices delivered, Silver Spring provides a proven standards-based platform safeguarded with military grade security. Silver Spring Networks’ customers include Baltimore Gas & Electric, CitiPower & Powercor, ComEd, Consolidated Edison, CPS Energy, Florida Power & Light, Pacific Gas & Electric, Pepco Holdings, and Singapore Power. Silver Spring has also deployed networks in Smart Cities including Copenhagen, Glasgow, Paris, Providence, and Stockholm. To learn more, visit www.ssni.com.